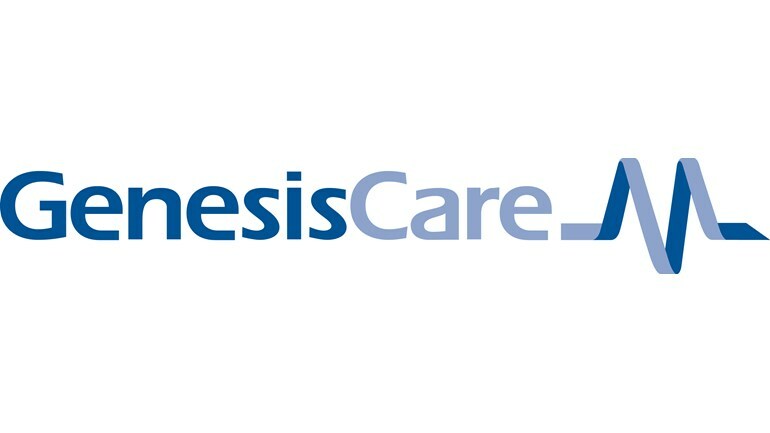 GenesisCare is the largest provider of cancer services in Australia and runs cancer treatment centres in the UK and Spain. The annual UK Clinical Conference brought together local and international speakers to discuss new innovations, cross-industry collaboration, best practice protocols, outcomes and the delivery of an exemplary clinician and patient experience. Our CEO, Dr Tim Williams, attended to discuss recent advances in outcomes measurement in oncology as part of the Empowering through Collaboration and Innovation Session.